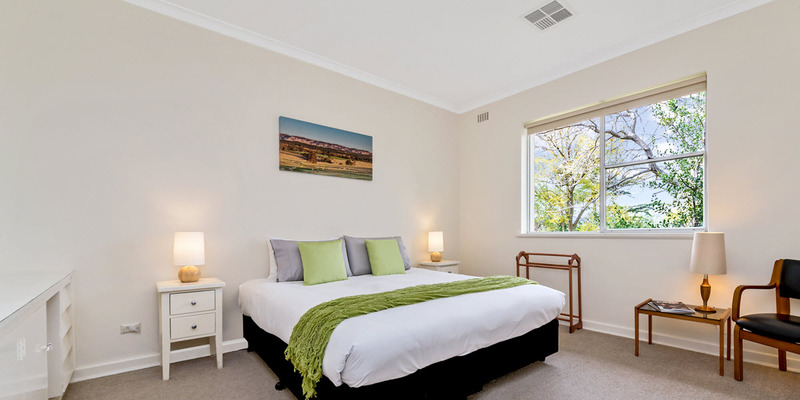 Barossa Idyll is close to wineries and is walking distance to restaurants and cafes. 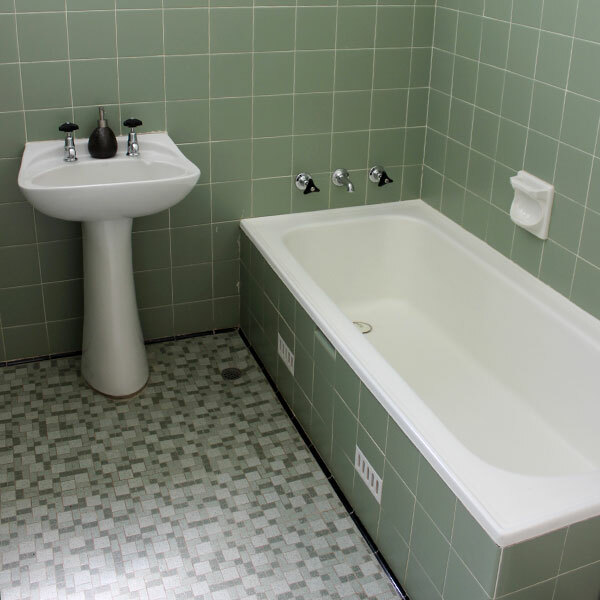 An unique home, architecturally designed in the 1960’s and beautifully furnished in the style of the era. Group accommodation with two large lounge areas; each with open fireplaces and large screen TVs, and extensive outdoor areas. There is plenty of space to relax and enjoy your stay. 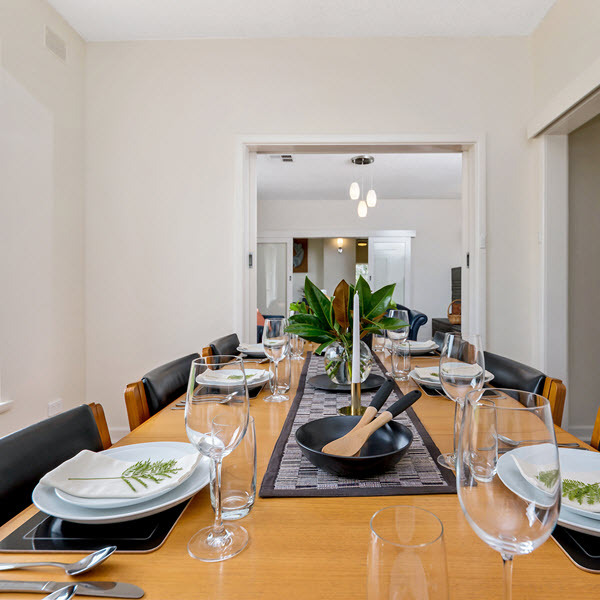 Offering up to five bedrooms and three bathrooms or an adjoining Studio for two, Barossa Idyll is perfect for groups, families or couples. Come and experience the wonderful Barossa! Rates are for use of five bedrooms plus three bathrooms. No breakfast provisions, free WIFI. Weekends 2 night minimum, Long weekends 3 night minimum. Rates are for use of four bedrooms plus three bathrooms. 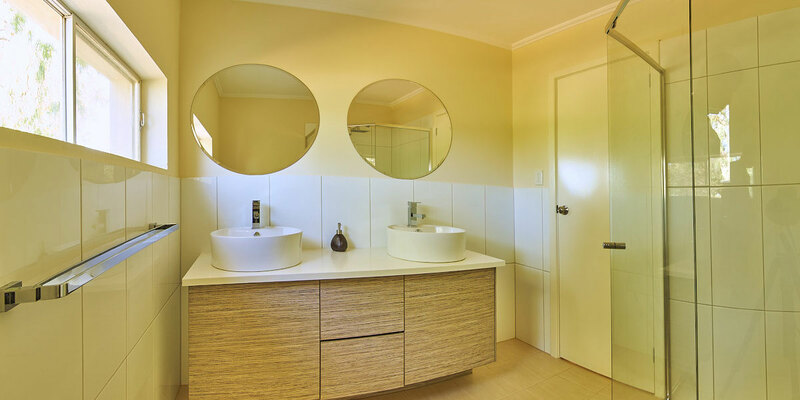 Rates are for use of three bedrooms plus up to three bathrooms. 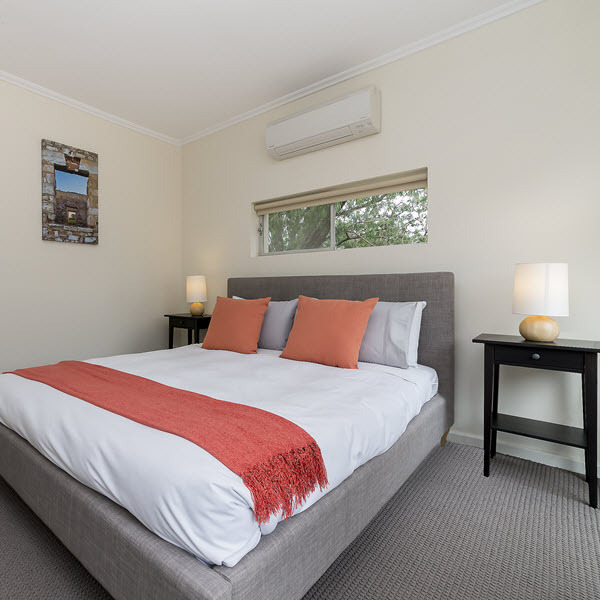 Barossa Idyll Studio consists of one bedroom with a Queen bed and beautiful brand new bathroom with double vanity. Fully air conditioned with a large screen TV plus apple TV for movies. 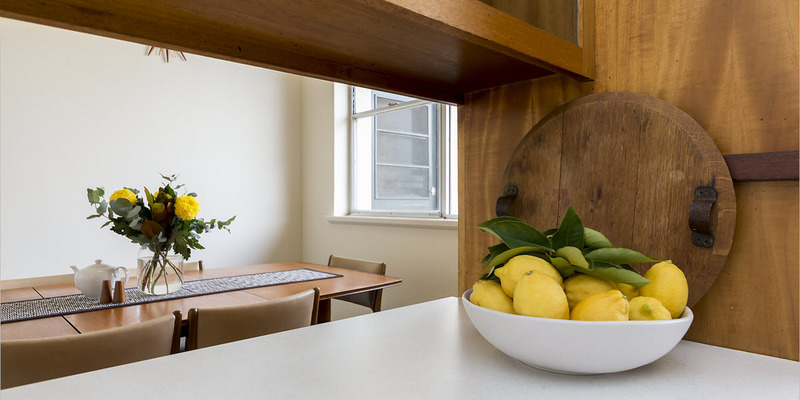 The Studio is a private area with a secluded garden. Rates are for use of The Studio only. No breakfast provisions, however there is tea and coffee plus free WIFI. We could not have wished for a more suitable place for our family weekend; comprising 6 adults, 3 toddlers and a baby. In every respect our expectations were exceeded. The setting and location are superb, amenities perfect, heating and especially the fire just great. You wont run out of firewood at Idyll! Walk to everywhere in town including the superb nearby microbrewery. 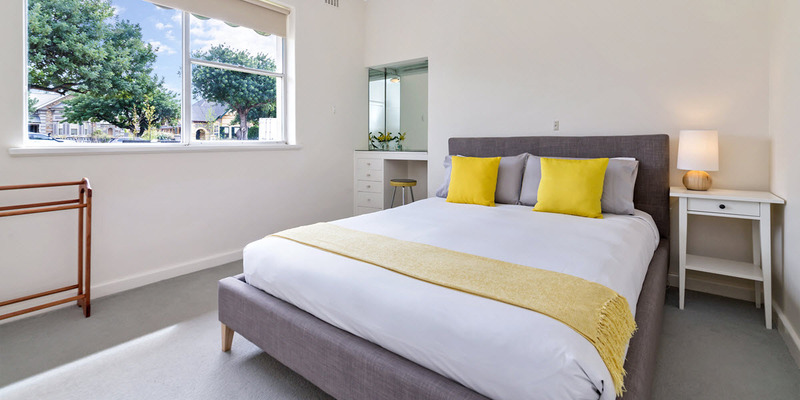 For a weekend away from the urban mayhem try Tanunda and Barossa Idyll. Barossa Idyll lived up to its name! 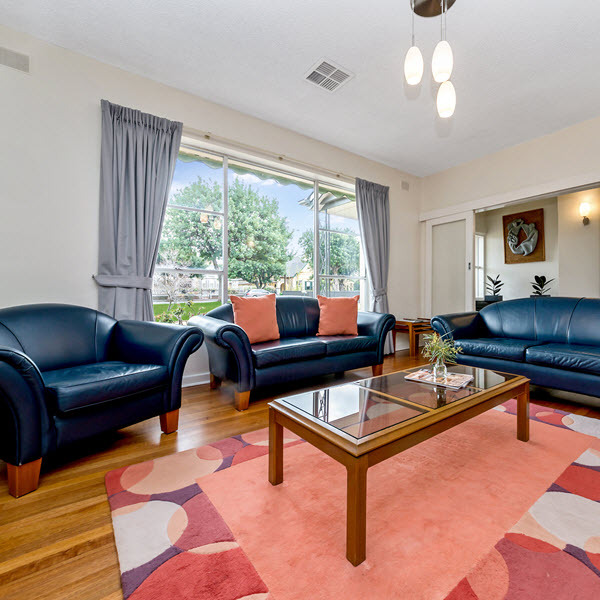 A spacious layout and beautiful grounds in a perfect location! Our stay was amazing and your beautiful house had everything we needed! Thank you! Thank you Tracey for being a wonderful host. You were very accommodating and flexible. Your house is lovely, convenient and generous in space and amenities. 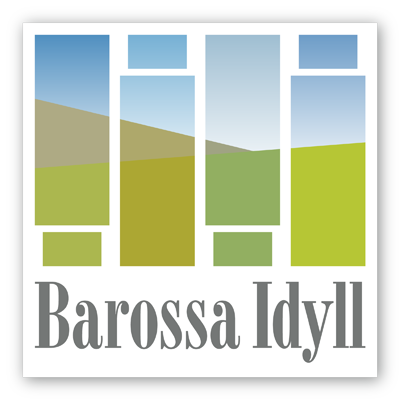 Everything was at our finger tips; shops, vineyards and other activities for the kids.We would highly recommend Barossa Idyll to family and friends, and would definitely stay here on our next visit to the Barossa Valley.